Need a professional paint job done fast in Apex, NC? At WOW 1 DAY PAINTING we're creating happy customers throughout Apex by completing residential and commercial projects that take other contractors days, or weeks, in just 1 day. Blink, and you'll miss us! We'll arrive on time with a big crew of uniformed painters, and we'll work quickly to move and cover your furniture, prep your walls, and apply high-quality, non-toxic paint in your choice of colors. Our on-site foreman will continuously monitor the project throughout the day. Before we leave, we'll tidy up, move your furniture back and give you a tour to make sure we've WOWed you with our service. 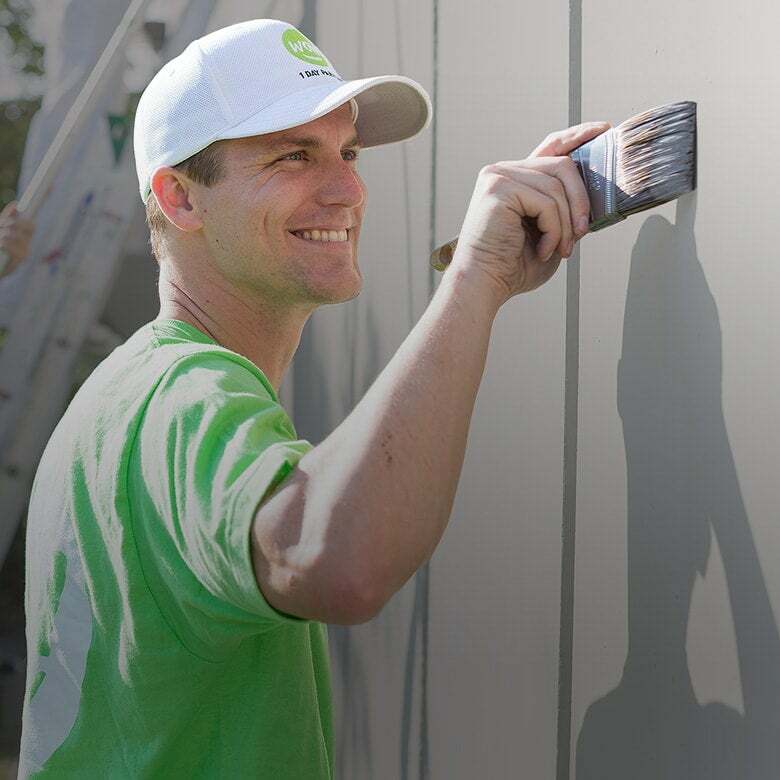 We'll contact you after the job is complete to make sure you still love your new paint job, and that you're thrilled with the service you've received from WOW 1 DAY PAINTING. 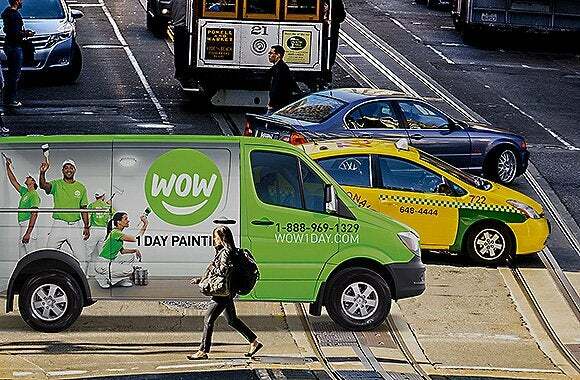 If you own or manage a business or multi-tenant property in Apex, call WOW 1 DAY PAINTING for fast, professional painting services that fit your busy schedule. All of our uniformed crew members are insured, bonded, and experienced in working in commercial environments like professional offices, retail spaces, and restaurants. Whether you'd like your kitchen repainted, your bedrooms freshened up, or new paint colors throughout your office or commercial space, we're here to help. Our expert estimator will come to your home at a time that's convenient for you to complete a detailed quote for your painting services that includes all the high-quality low-VOC paint, professional labor, and supplies needed to WOW you. Once you give us the go-ahead, we'll book your project and arrive on time with a big, happy crew of Apex painters. We'll work quickly and carefully to prep all the surfaces, paint everything, and clean up - all in just one day. Schedule Our Apex Painters Today! When you're ready to be WOWed by our fast, high-quality interior, exterior, and commercial painting services in Apex, NC, give us a call or go online to book your complimentary, on-site estimate.